My name is Melandee "Dee" Levin i'm originally from Pensacola, Fl. and lives in the South Tampa area with my husband and two children. It has been amazing to watch the growth in South Tampa over the years. My hobbies are kayaking, biking, having peaceful days at the beach, spending time with my family/friends and most of all being a SUPER hero for my children. 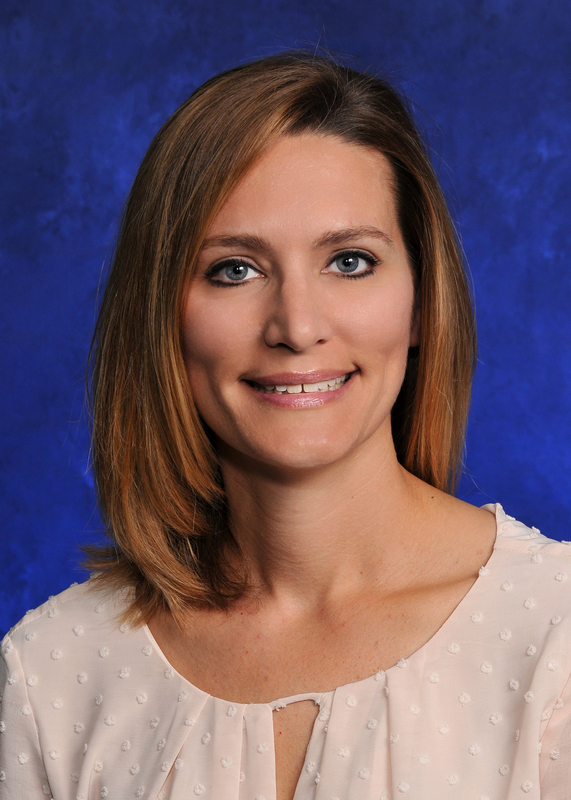 I have spent over 18 years in the medical field and I have a true passion for helping people. I obtained my real estate license in 2016 and believe my recent technology driven courses have provided me with the tools I will need to better serve my clients. 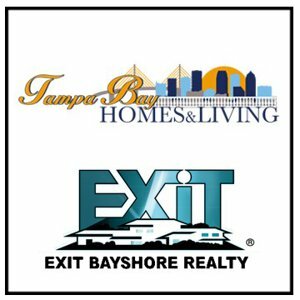 I have joined Exit Bayshore Realty and will be working on the Homefinder Tampa Bay Team with my husband Buster Levin (Team Leader for the Homefinder Tampa Bay Team). I am truly overjoyed with the opportunity to be part of such a fantastic crew of Realtors. Being married to a Realtor has given me a front row seat into the real estate industry and shed some light on where I could improve the experience for people. Real estate is a great way to help people find a first home, brand new home, luxury home or investment property. I am confident that I will be able to exceed the expectations of my clients. I am very motivated, detail oriented and extremely compassionate. I will listen to the needs and wants on your wish list and I will do everything in my power to make your residential dreams come true. 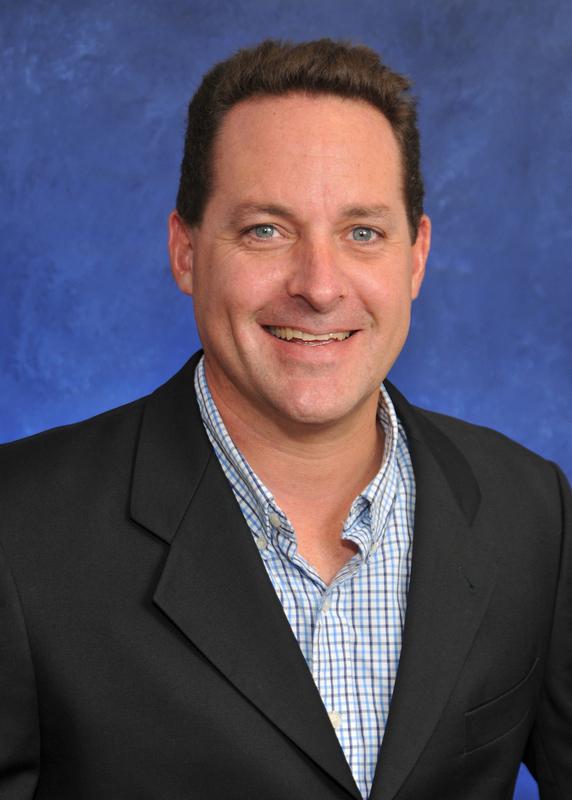 To begin your dream home search, visit my website at www.TampaBayHomesandLiving.com.